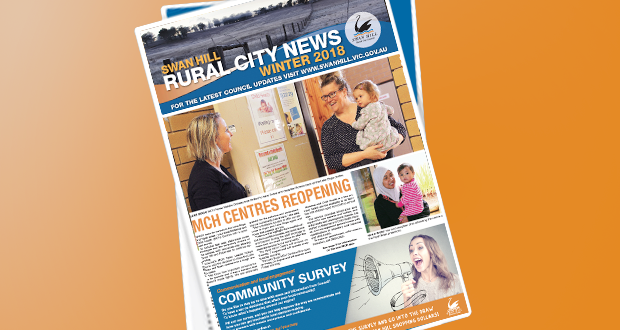 The purpose of this policy is to encourage new business investment or the significant expansion of existing businesses in the Rural City of Swan Hill. This policy applies to all applications received from businesses seeking assistance and/or financial incentives from Council. Council is committed to the creation, retention and development of business and employment opportunities within the Municipality and continues to encourage business development in the Municipality. Council can offer incentives to developments through cash payment or in-kind works and provides personalised tailored assistance to businesses.